In this book, the authors introduce the notion of Super linear algebra and super vector spaces using the definition of super matrices defined by Horst (1963). 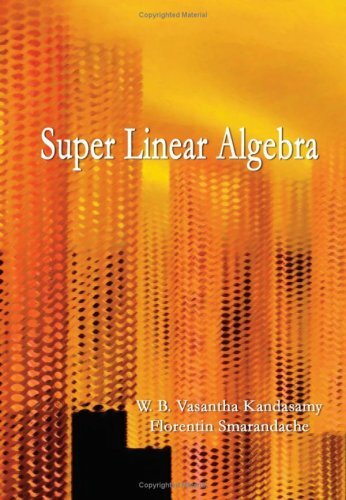 This book expects the readers to be well-versed in linear algebra. Many theorems on super linear algebra and its properties are proved. Some theorems are left as exercises for the reader.